Minimalism is a term that you will often hear in many different contexts. Being “minimalistic” comes in the form of a lifestyle or art. Minimal web design is carving out a niche that’s ever-growing among designers who wish to convey relevant content freshly. It is easy to miss the mark when it comes to minimalism, like just about any theory or trend in the world of web design. 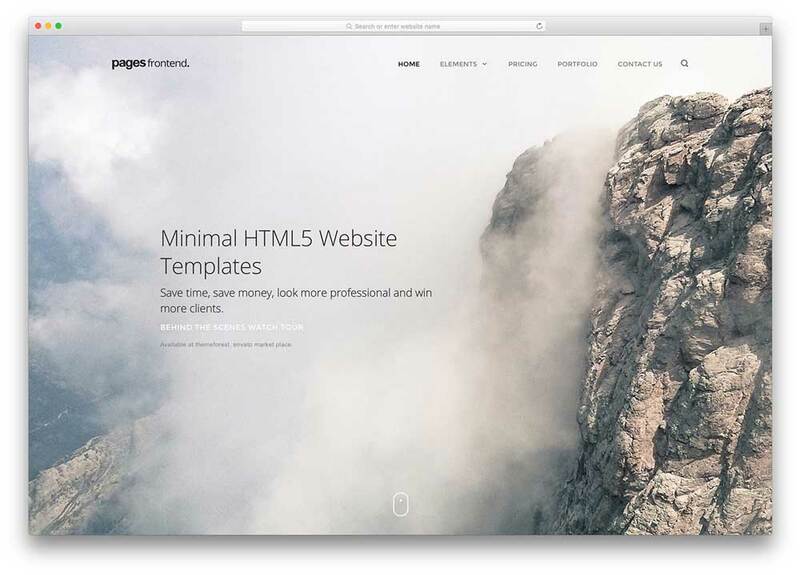 It is not hard to see how people might wrongly assume that minimal website design requires less time or effort to create. Conveying the feeling of simplicity and primary focus is, after all, the true purpose of minimal design. However, to say that minimal web design does not involve much work is just not right. A minimalistic design has been strategically stripped of excessive gimmicks and features to end up with a concise and clear message to the targeted audience. 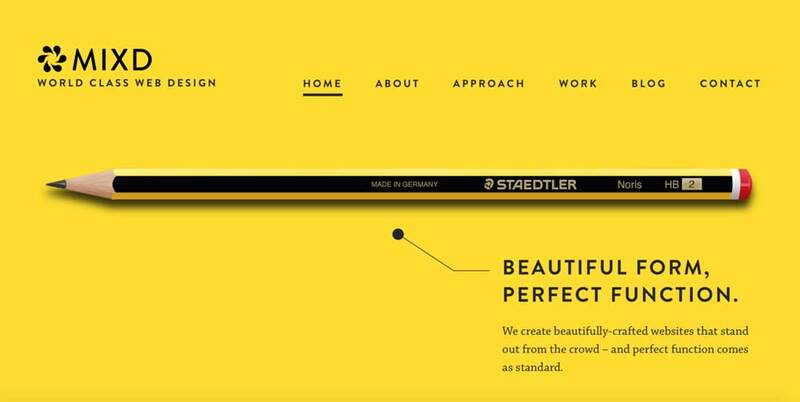 If you wish to execute minimalism correctly in your web design project, you need to establish a focus. The ability to present a clear message to visitors is the primary role of minimalistic web design. Attempting to execute a broad scope of information while still maintaining a minimalistic style usually ends with unsatisfactory results. Therefore, it is essential to have a narrow scope and project plan before you get to the process of designing. If your website’s focus is clear, the next important step is considering what information is critical to the design, and the structure regarding significance. You might be surprised at how little information you need to present to your users to get your point across. 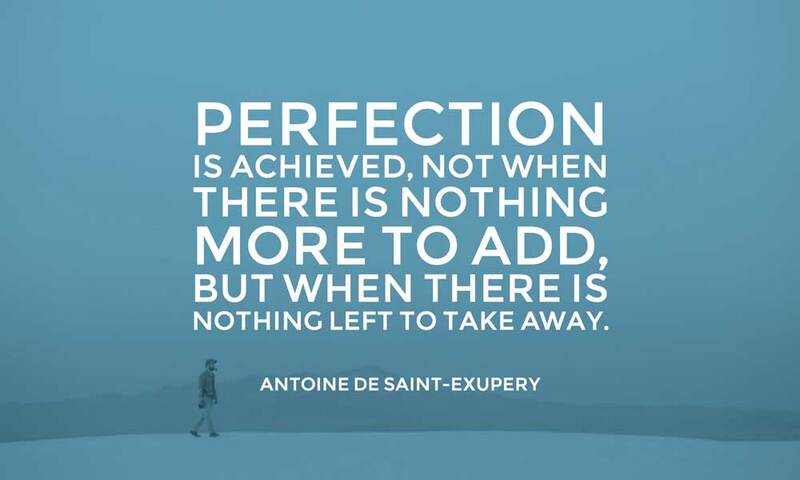 To paraphrase French writer Antoine de Saint-Exupery, you can only achieve perfection when nothing is left to take away and not when you have nothing more to add. Designers regularly receive praise for their creative abilities. Beginning with a blank canvas or screen, designers sculpt lovely artworks usually from scratch. Due to such trained skills, the art of taking away objects from designs can be challenging to master the first time around. Designers usually love invoking visual stimulation whenever and wherever possible, and this does not fulfil the minimalistic design. 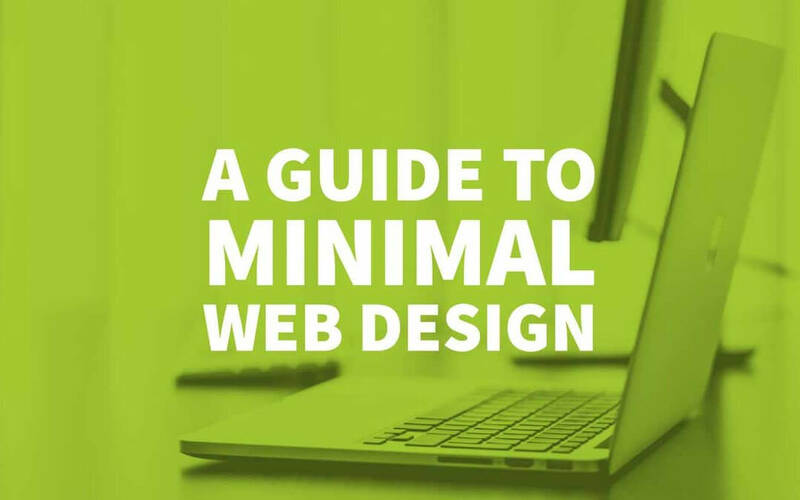 The best practice to implement when working on a minimalistic design is to design a full website. Once the design feels complete, you may start removing objects or visuals that do not fulfil any function or purpose on your website. The reality is the process might be time-consuming and painful, but if you do it right, you can end up with fantastic results. The best way to master the art of reductionism is to keep practising. Defining reductionism in the context of web design is of great importance. Reductionism is all about boiling down complicated things into much simpler ones, which may include modularisation of the system into easily digestible components, all while ensuring that you do not lose usefulness and value (fidelity). 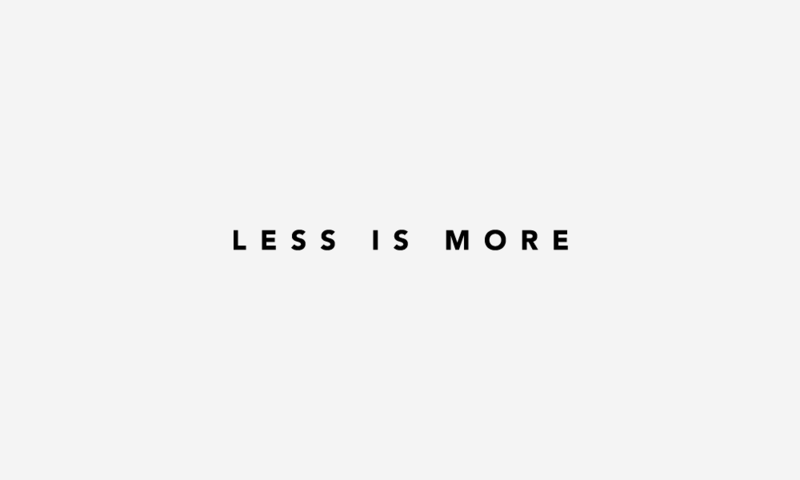 Simply put, it means that if you have something complicated or cumbersome, you can improve your work by removing some bulk. Reductionism is not the same as minimalism, but they can work together. If you understand the complexity of things by reducing them into smaller components, it will allow you as a “web scientist” to organise and maintain what you produce better. Reductionism might allow you to strip the complexity away from an objective viewpoint to see the fundamental principles guiding your work. It also highlights explicitly what the benefit is to the end user, and to you, the creator of the final product. In practice, you can save some money and time by freeing your visitors from distractions, and eliminate any unnecessary design work. You can approach content reductionism in several different ways. 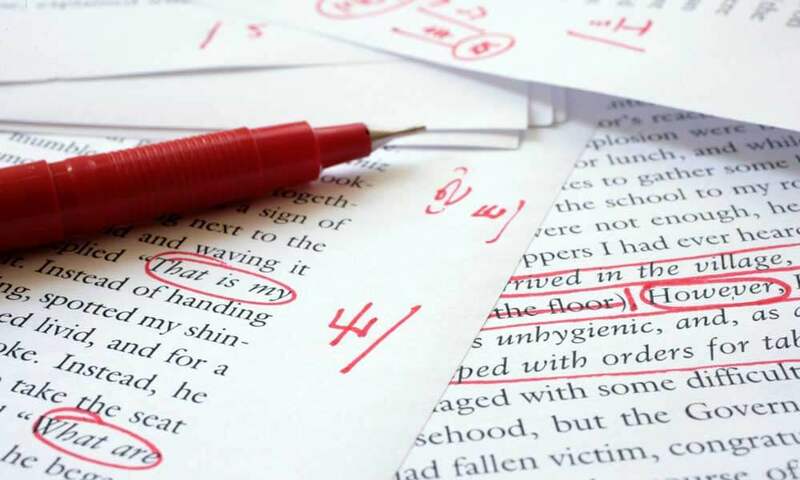 The easiest way is to take your copy, read through it, and identify where you can lower the word count. This includes simplifying the structure, getting rid of jargon, redundancy, and just about anything that doesn’t add any value to it. Apparently, content is much more than text. Visual or image sensory reductionism can be done by taking out complimentary graphics that just act as page bloat and eye-candy, but doesn’t help you drive your point across to the reader. Keep in mind that pictures are worth a thousand words. Using an image should ideally lower the amount of content you have to write; otherwise, it should not be part of your copy. It is all about the simplification of code and ensuring that it cannot be written any better. However, code reductionism is not such as simple process, and you also need to make micro-decisions in particular instances and go with lengthier code that’s semantic and web-accessible. Code reductionism lies in the number of web technologies you use. Minimal web designs tend always to be black and white, but it is not a rule of thumb that should be strictly adhered to. Black and white are usually the most popular because it allows designers to use any accenting colour while matching existing brands. Minimalistic web design does not mean a lack of colour but instead calls for using well-planned colour palettes intelligently. Unique colour options can be equally effective. The important thing is not only to use colour rather than know how to use it. A continuous background colour can be used in minimalistic design to set the emotion and tone of a website, while accent colours capture a website visitor’s attention and highlight the most critical features of the site. Designs stripped of the unnecessary bells and whistles usually put greater emphasis on content. 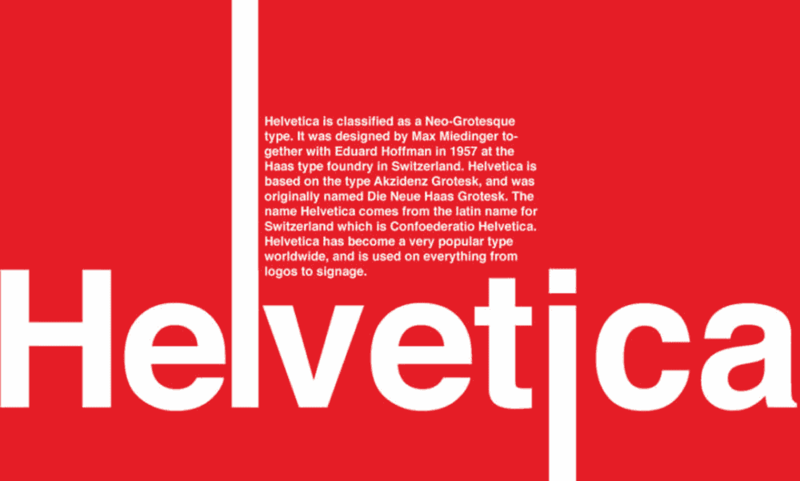 This naturally magnifies the importance of typography in web design. With fewer distractions, it is up to the textual content to capture attention and develop the website’s flow. The web is embracing more flexible typeface options, and the art of typography is finding a significant foothold in the minds and hearts of web designers. Minimalistic design is one of the best ways to showcase what can be achieved with proper typography. The typefaces you choose and where they are implemented on the page can leave a lasting impression. Embrace different styles and text available to you. Move beyond size and colour changes and focus on kerning, leading, style and weight to see the possibilities. Having a minimalistic web design does not always translate to a simple site structure. In many cases, toning down the visual overload of a website translates to making an effort to implement an intelligent layout. A poorly planned website structure is one of the few things that can ruin the effectiveness of a minimalistic web design. Is the logo in the appropriate location? Is your website navigation convenient to use and easy to find? These are essential questions that can either make or break your website’s functionality, even without excessive graphics backing up these critical elements. Proper spacing when it comes to content and images is an art form in web design. The focus is for less is more, and negative space is a powerful tool at a designer’s disposal. In varying amounts, negative space can act as a subconscious visual guide that provides valuable feedback on which items on the screen are of highest importance. Simply put, the more a particular item stands by itself, the more the attention it is likely to receive. Negative space is also used for grouping together similar bits of information, which helps solidify the structure of a minimalistic design. The void between these groups of information gives the brain and eyes a needed break from the content. As a designer, you might be tempted to fill the space with lovely graphics to look at, but acting on such temptations usually results in disorganised and cluttered design. Having talked a lot about avoiding the use of graphics, it might appear as though images are the enemy. 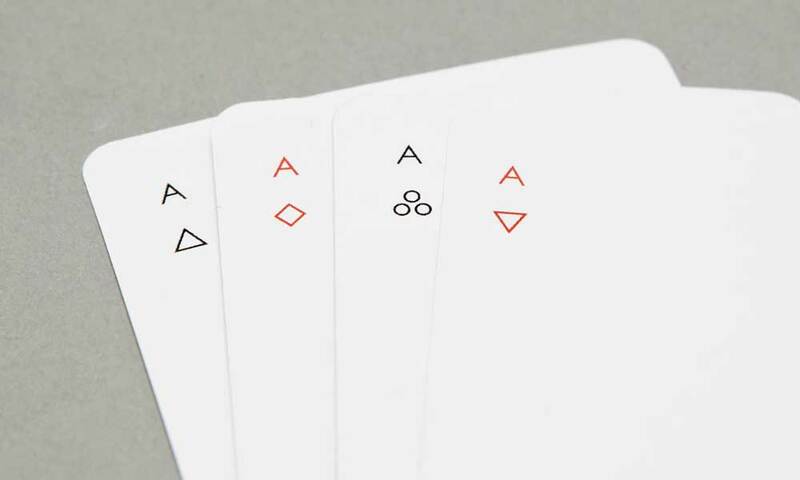 However, the minimalistic design allows images to hold even more meaning. 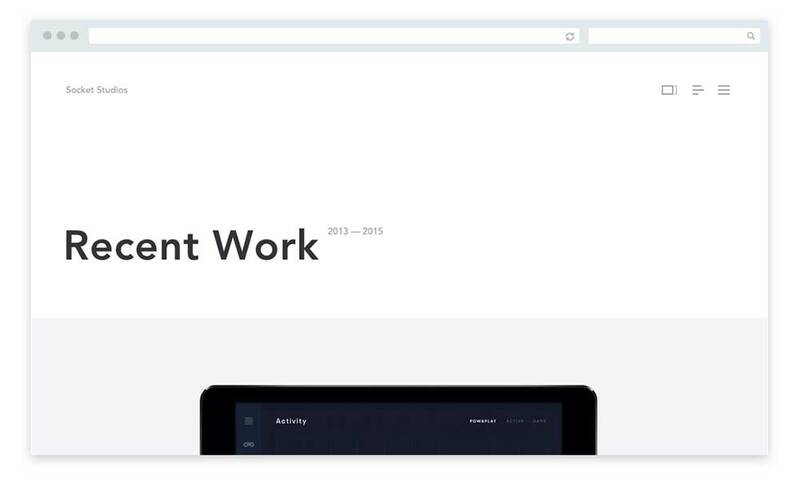 The use of simple colour palettes and the increase in negative space in minimal web design provides the perfect platform for images to shine as the screen’s actual focal point. One important concept to bear in mind when placing images or graphics is the need to strike a balance. Does the image being used support the content? Avoid using images for the sake of taking up space or displaying colour, and ensure that they are relevant to the blog content that users are reading. When you set out to create a minimal web design, be clear on what you want your website to achieve. When your site has a clear goal, you can design it around that goal. Otherwise, your website design will not meet the needs of the website’s purpose.